Cousins Sam Dixon and Sanford Thompson have been practicing law for a combined total of over four decades. Each started his law career working for large big-city law firms, but both prefer the independence of a small-firm practice where they can chose their clients and give those clients personal attention and individual service. Experienced in trial practice and civil litigation, both attorneys represent plaintiffs in personal injury and wrongful death matters, and insurance disputes. 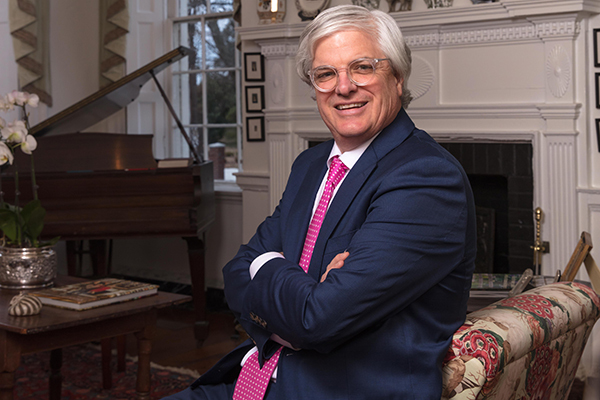 Sanford Thompson spent more than a decade as a partner in a large Raleigh law firm, and he uses that experience to help fight for his clients against the insurance companies. Mr. Thompson represents businesses in litigation, and serves as an arbitrator and mediator. Both attorneys also provide representation to landowners who are facing land condemnation. Sam Dixon provides criminal defense representation and handles real estate transactions. 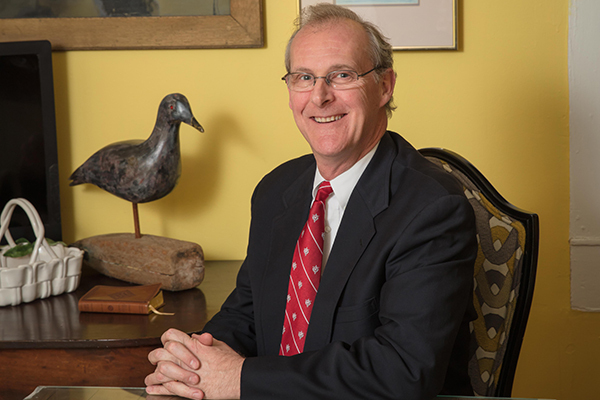 The firm also includes Attorney Paul “Faison” S. Winborne, who, after practicing law in Raleigh, N.C. for 28 years, joined Dixon & Thompson in 2016. With offices in Edenton, North Carolina, the firm proudly serve the people and businesses of Northeastern North Carolina. If you need assistance with a legal problem, contact Dixon & Thompson Law PLLC today for a free initial consultation.